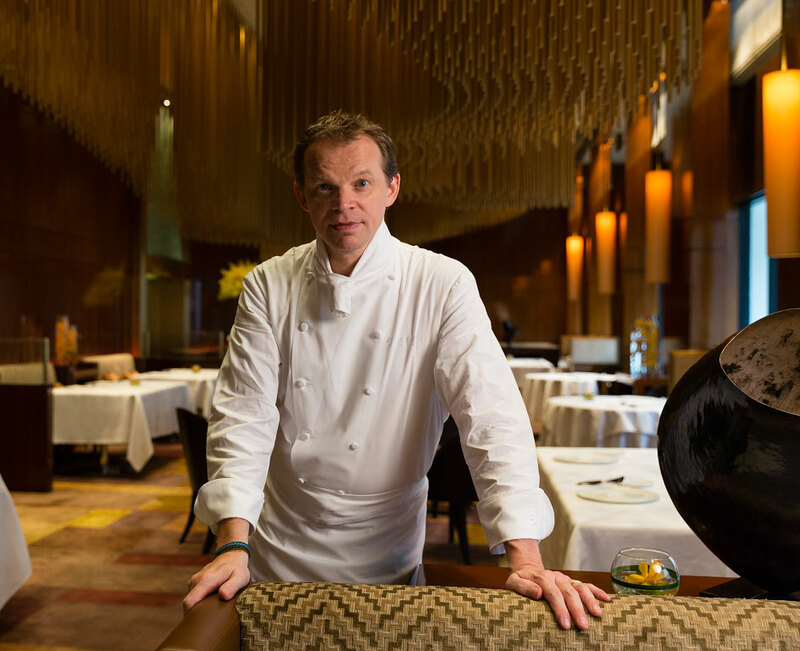 Mandarin Oriental, Marrakech will host a pop-up by Chef Richard Ekkebus, Culinary Director at The Landmark Mandarin Oriental, Hong Kong, in February. 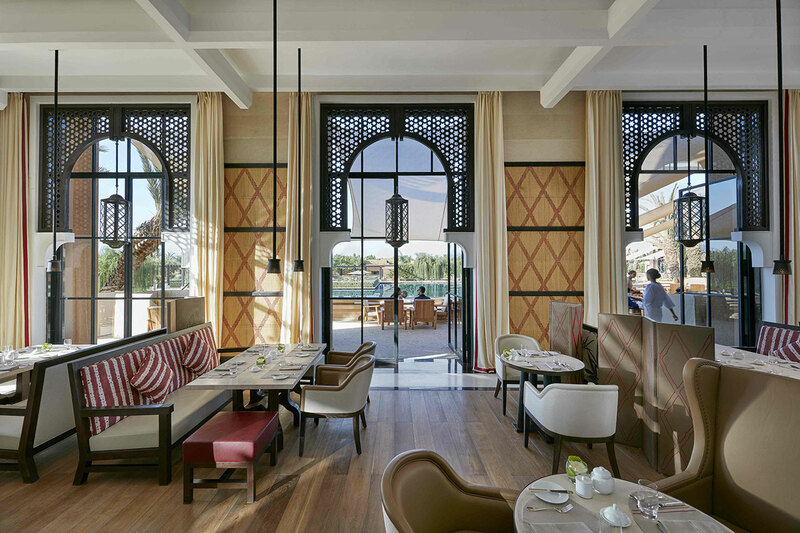 The two-Michelin star Chef will present his contemporary version of classic French cuisine to diners at the resort’s Mes’Lalla restaurant on 1 and 2 February 2019. Building on his early success, Richard became a pupil of some of the greatest Michelin three-star chefs in France, including Pierre Gagnaire, Alain Passard and Guy Savoy. 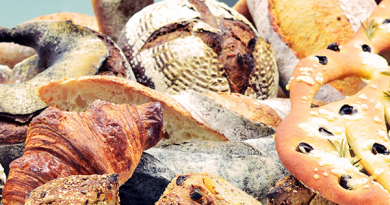 Among his many awards, he received the Chevalier de l’Ordre national du Mérite from the President of France, in 2015, in recognition of his contribution to French cooking. 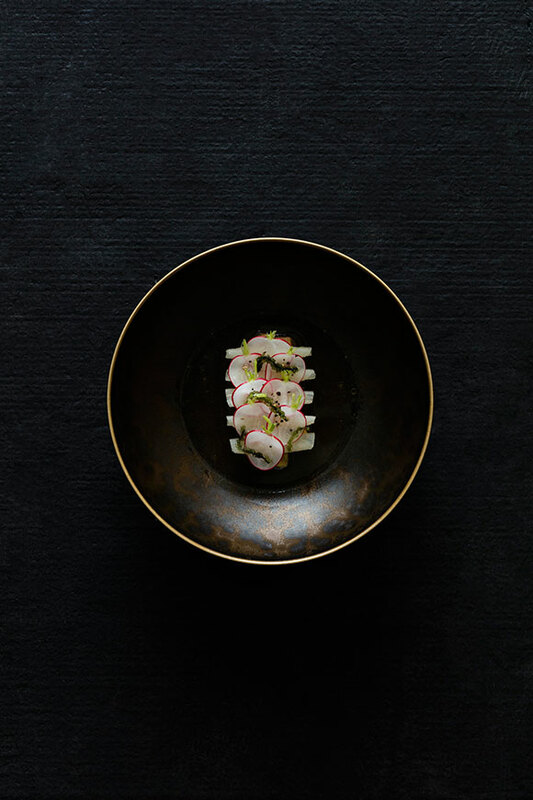 The Michelin star chef is good at creating contemporary menu infused with the freshest, most exclusive and unique ingredients. 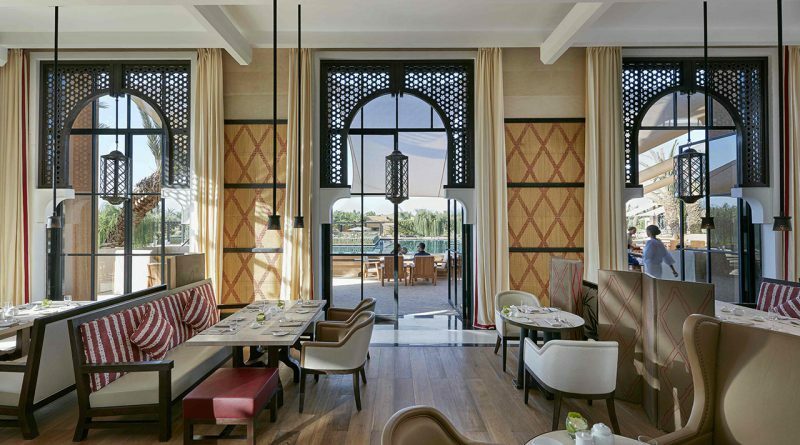 While Amber restaurant undergoes renovation, Richard and his team will travel to Morocco to introduce diners to his exciting reinterpretation of French gourmet cuisine and to explore the rich diversity of Morocco’s own culinary culture. Richard will offer a set menu to diners at Mes’lalla, priced MAD 980 per person. Reservations are available subject to availability. 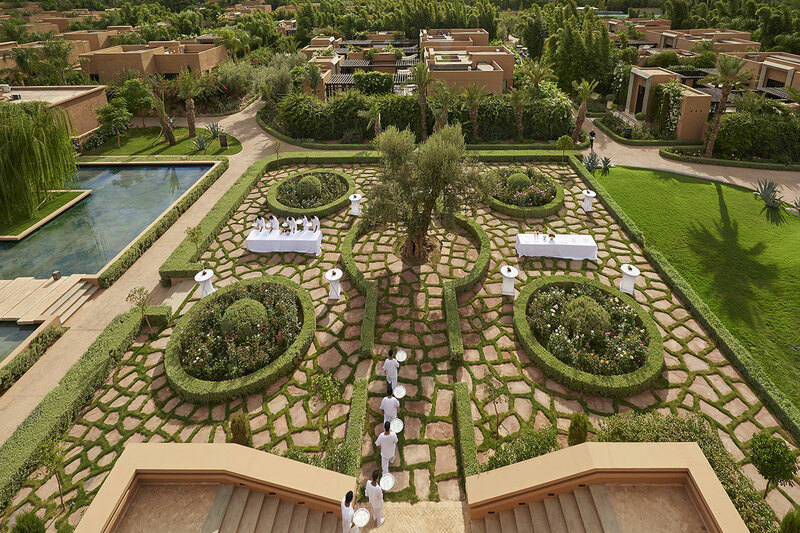 For more information and bookings, please visit www.mandarinoriental.com, or contact Mandarin Oriental, Marrakech on +212 5 24 29 88 88 or at momrk-restaurants@mohg.com. 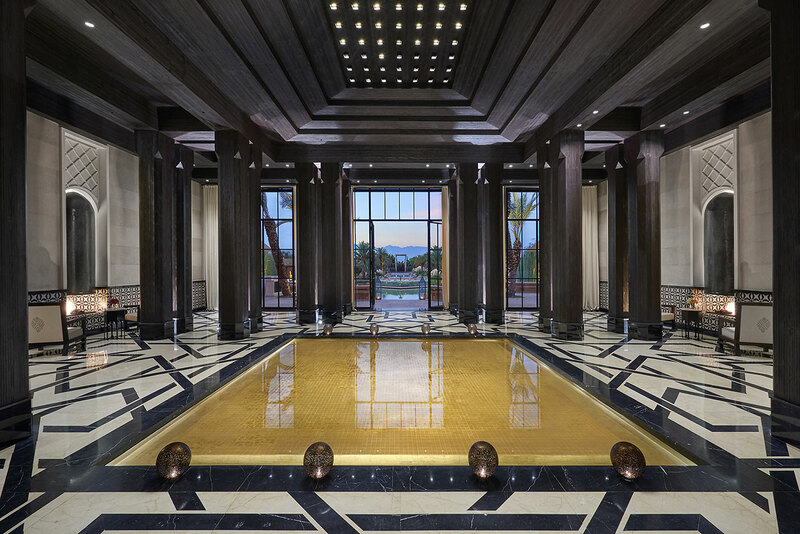 Set within secluded gardens filled with 100,000 fragrant roses, Mandarin Oriental, Marrakech has launched a romantic getaway offer for couples to enjoy this magical setting. 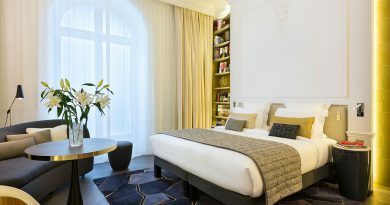 Roses, cocktails, spa treatments, intimate dinners and other treats are available to couples with the resort’s Romantic Escape offer. For added adventure, guests can explore the mysterious city of Marrakech with private tours of its Medina, museums and historical sites.